Project River Bright was created in the late 1990's by Carrie Brownholtz, formerly of Telford PA, for the Delaware River Greenway Partnership. I helped out as a safety officer for all of those events, which from a safety standpoint, were most decidely understaffed. 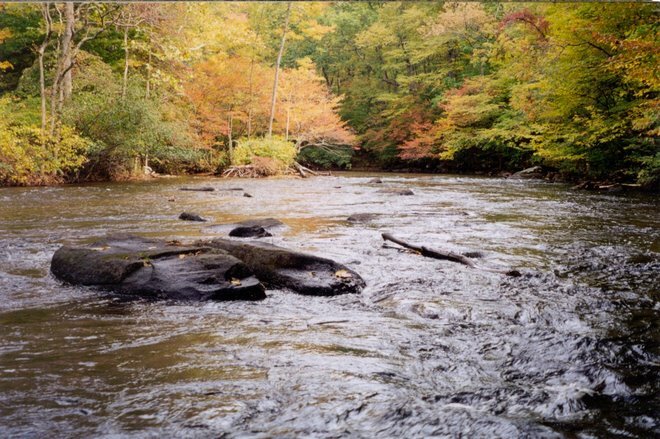 Carrie left for Oklahoma to live with the Delaware Indians and I took over River Bright in 2003. 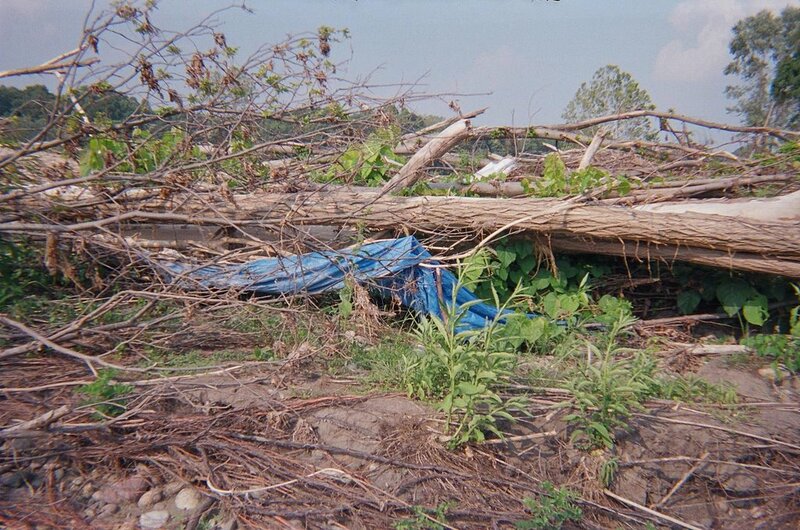 My first cleanup was wiped out by Hurricane Ivan, first of three consecutive flood events. Two years ago Major George Paffendorf (US Army Ret.) of the NJ Youth Corps came up with the moniker "Operation River Bright." I liked the military sounding version of River Bright, because in a way we are waging war on trash, and despite our best efforts there has never been more ugly trash in this beautiful river, thanks to the July '06 flood and -- lest we forget -- the sources of the trash, which would be the people who live near and/or recreate in the river and its urbanized tributaries. The untold story of the recent flood is the incredible influx of manmade trash that has been carried into the river from storm drains, streets, roadside ditches and tributary streams from places as far away as Hackettstown, NJ, Hancock NY, and Lehighton, PA. Trash from everywhere upstream in the watershed ends up down here in the Delaware River, and what doesn’t get hung up here continues down to the bay. I suspect that the existence of this trash in and along the river and its islands presents a greater threat to the ecological health of the river than any of the other usual suspects including wasterwater treatment facilities and polluted runoff. 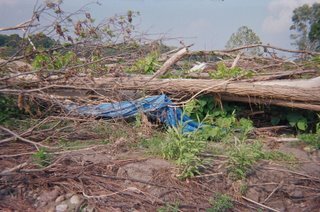 In particular, plastic trash is now found everywhere, especially beverage containers, but also tarps, and construction and silt fences. According to an article that appeared in Waste Management World, each day in the US more than 60 million plastic water bottles are thrown away. Most end up in landfills or incinerators, and millions litter our streets, parks and waterways. Anyone who travels down the Delaware River will not have any difficulty believing these statistics. Over the next two Saturdays heavily armed armadas will sweep the river banks and islands between Riegelsville and Stockton looking for trash and manmade debris. Our number one priority will be anything that is plastic. But we also expect to collect propane and gasoline tanks, styrofoam objects, tires, glass containers and odd objects such as dolls, bowling balls, and toilet seats, etc. 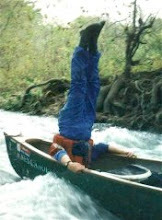 The Operation River Bright is an American Canoe Association santioned event. 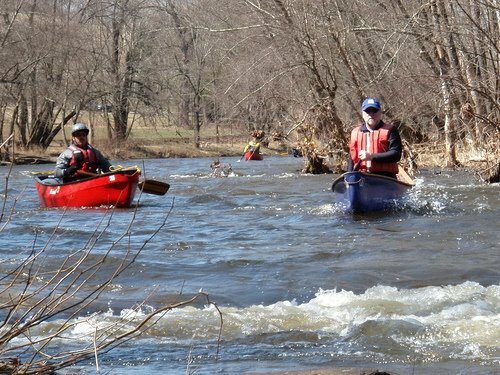 The cleanups would not be viable without the help of the National Canoe Safety Patrol - Lower Delaware Chapter. In particular, George and Leona Fluck of Piney Paddlers fame have provided invaluable service to these cleanups. This year, George has put considerable time into the planning of special methods to get trash from Hendricks Island to the dumpster at Virginia Forrest Recreational access. The implementation of these plans should prove to be interesting, since it involves setting up zip lines and creating a barge or two. A report on this weekend's Hendrick Island cleanup will appear early next week. Could you give more details on how to help? Where? When? AMC - Delaware Valley Chapt. Which forces will steer Florence?